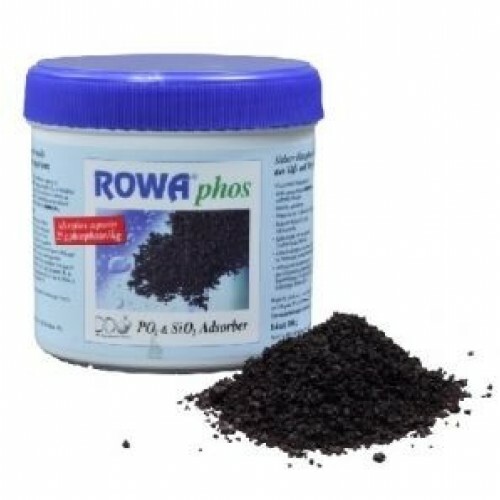 RowaPhos is the ultimate phosphate removal media for freshwater and saltwater aquariums. 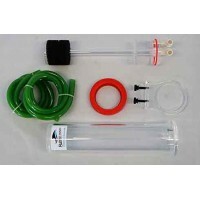 Originally developed in Germany to treat water supply mains, this unique and patented ferric hydroxide media is chemically engineered for efficient removal of phosphate, arsenic, and silicate. Increased concentration of the aquarium pollutant phosphate can contribute to unwanted conditions including aggressive nuisance algae growth and inhibition of calcification in such marine organisms as calcareous algae and hard corals. It has the largest absorption ability of any phosphate product in the market today. This saves the need for immediate removal once the media is full. Phosphate is the leading cause of poor coral growth and shouldn’t be allowed to rise above .03 ppm in the average aquarium. ROWAphos is the industry leader for phosphate absorbing media. Never wash the product unless fluidizing. It must be kept damp at all times, it is not as effective if it dries out therefore, replace the lid if not using the entire container. 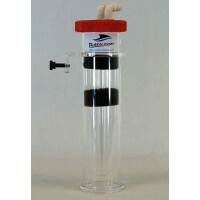 Place the product between two layers of filter wool in a canister filter. Do not sprinkle into your reef tank. RowaPhos recommends that you use a small quantity and replace regularly rather than a large amount and replace infrequently.